Pizza prolongs life. Pizza Pascalina, the finding of the Naples Fondazione Pascale Institute of Tumors, will be introduced on the 1st of June at the Napoli Pizza Village. 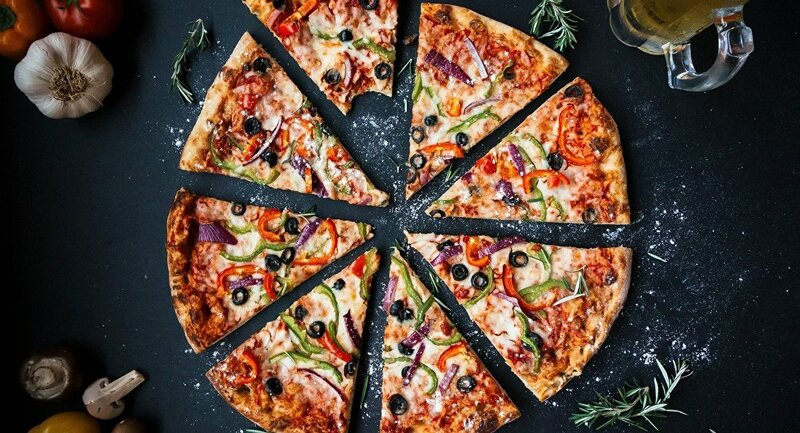 Experts in various fields participated in the research and now they’re creating a network of caterers, producers, consumers, and researchers for a single objective to safeguard health by spreading healthy food habits including eating pizza. The research says that wheat flour, raw friarielli campani broccoli, Corbara or San Marzano tomatoes, Caiazzo olives, Cilento extra virgin olive oil, garlic and chilli pepper are the perfect ingredients to make a pizza that can reduce the risk of cardiovascular disease and certain types of digestive system tumors, including rectal cancer. According to Napoli Pizza Village organizers, thanks to these ingredients Pizza Pascalina can be consumed twice a week. It has also been included in the Pascaliana Food Pyramid (Piramide Alimentare Pascaliana) which applies the principles of a Mediterranean diet and is also based on World Cancer Research Fund cancer control recommendations and recent studies on diets and prevention of cancer. You can try the new “life-prolonging” pizza at the Napoli Pizza Village’s pavilion of Don Peppe which is one of the 50 pizzerias coming to Naples from 1st to 10th of June.